Create your own custom items and recipes, all in-game (or via the files, if that's your fancy)! Also provides an API for plugins to recognize custom items and register their own! Source | Support this project! 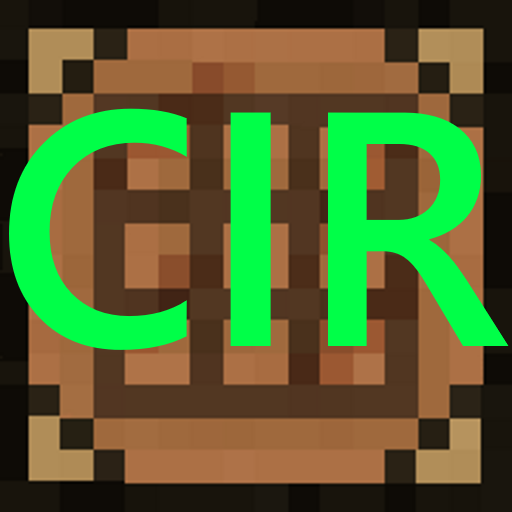 /citem - Name, add lore, or register a new custom item. /crecipe - Create a shaped or shapeless recipe for a custom item. /cremove - Removes a custom item and all its recipes. # Should spawned custom item "IDs" be invisible? Supports all rectangular sizes of shaped recipes! Recipes can 1x3, 2x2, 1x2, 2x3, etc. Compatible with all crafting-related plugins such as FastCraft+ since the recipe is actually registered in the server. Easily create recipes by placing items in the on-screen "GUI" prompt. Easily add name and lore to your custom items. Currently resides in the main class. Get the plugin's instance as per usual and call the public methods as you wish. Javadocs are present, will host them soon, but for now they're in the code. When you created a new recipe, of a registered item, it is not saved, nor in the recipes.yml file of the plugin, it remains blank, no matter how hard you try. I already tried deleting the plugin and removed the other plugins, but even so it always happens, I'm in 1.13 and this error makes it impossible to create any crafting, and I do not know how to create a recipe from recipes.yml in the plugin folder .